The heroes of the al-Abbas's (p) Fighting Squad conclude the first phase of cleansing the Western Sahara and confirms that they will continue to pursue the remnants of the ISIL gangs. 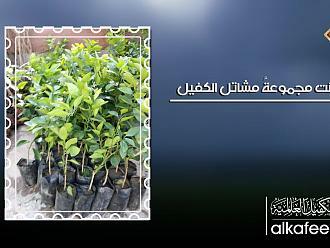 The al-Kafeel Nursery Group offers seedlings of fruits trees of high quality for farmers and citizens. 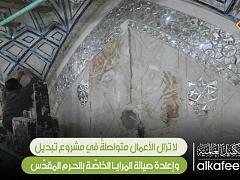 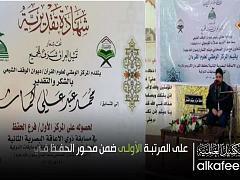 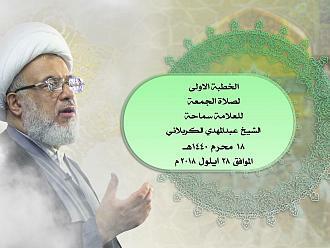 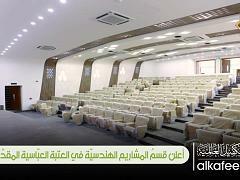 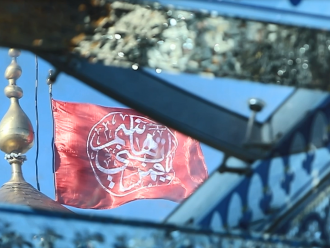 High Definition Video of the flag of the Holy Shrine of Aba al-Fadl al-Abbas (peace be upon him). 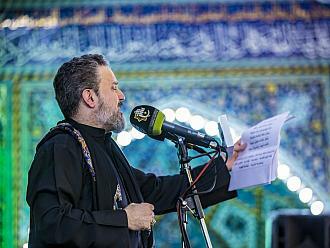 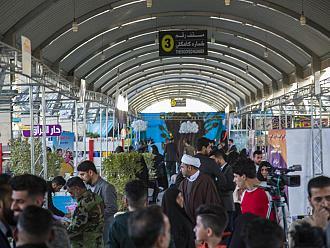 The al-Abbas's (p) Holy Shrine participates in the Fourth International Karbala Children's Book Fair. 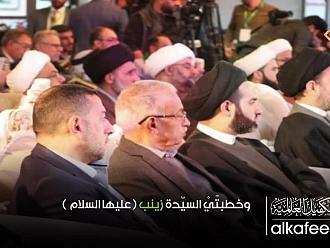 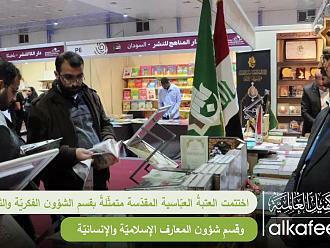 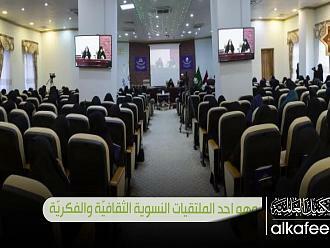 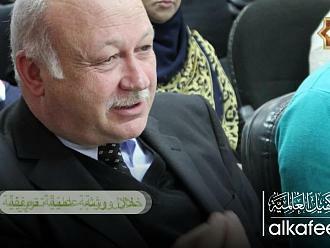 The al-Abbas's (p) Holy Shrine concludes its participation in the Baghdad International Book Fair and its management honors it for this participation. 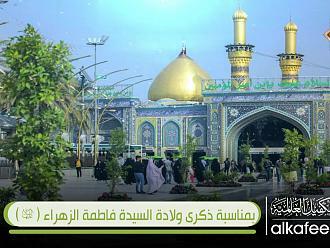 The al-Abbas's (p) Holy Shrine holds its annual council to commemorate the death of the noble lady Om al-Baneen (peace be upon her). 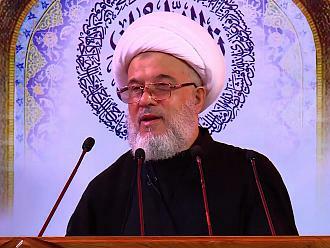 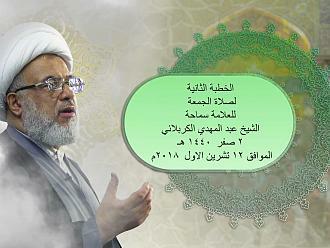 The first sermon of Friday prayer of his eminence Sheikh Abd al-Mahdi al-Karbala'i on the 18th of Muharram 1440 AH corresponding to September 28, 2018. 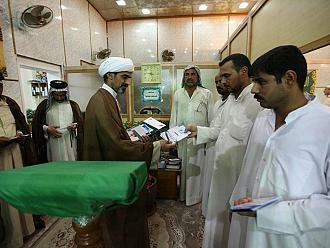 The Department of Rituals, Processions and Hussayni bodies in Iraq and the Islamic world.